I had picked up this product last November, as it had been pretty hyped product around the bloggers and it was Limited Edition. It was sold out as soon as it had come out. Recently I notice that MAC has it in their new collection, so I decided to finally do a post on it, as it's available, I'm not a fan of post of stuff that are no longer available. I also noticed that MAC may had put this in their permanent range. 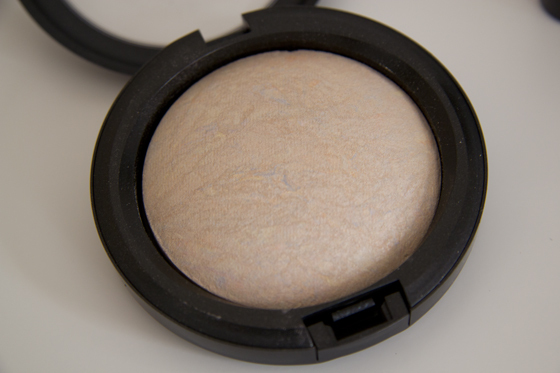 The MAC Mineralize Skinfinish in Lightscapade is an soft highlighter. I really love the way it's looks in the pan and on my cheeks. It's gives me such a nice gentle glow and somehow you can over apply it, if that makes any sense. As with some highlighter I sometimes apply too much. 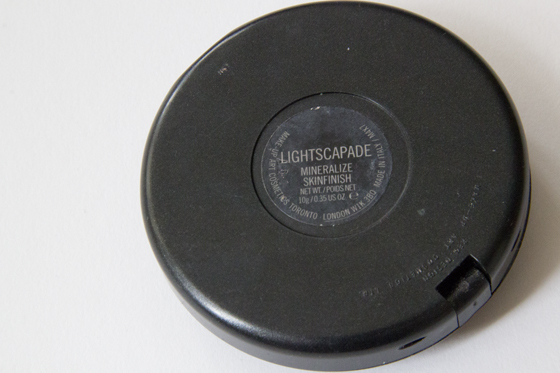 It's very easy to blend, Lightscapade is shimmery but doesn't contain chunks of glitter. Looks really love on the face, after around 6 hours it will fade, it isn't long wearing. 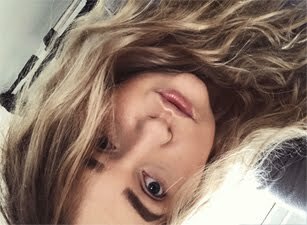 It's very pale beige, not sure how would it work with darker skin tones, as it's works really well with my pale completions. I would recommend this to girls who don't like "in your face" highlighters. Overall I do think it an great product, very easy to work with. I had it for 10 month and you can hardly see it's gone, when I first got it I kept on using it everyday for 2 months, then slightly rarely as I bought new highlighters, so I kept on switching them around. If you have a chance pick it up, it will be worth the money. 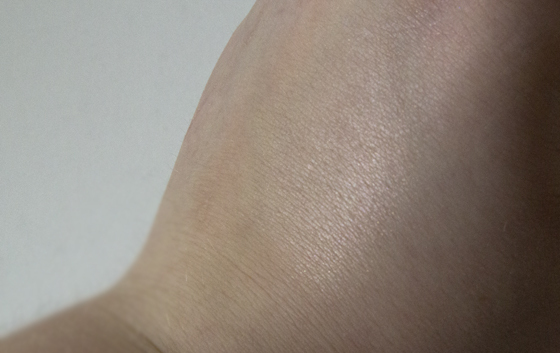 Sorry that I had swatched it on my hand, but it's so difficult to photograph highlighters on the face. It looks gorgeous, much prefer it to soft & gentle. 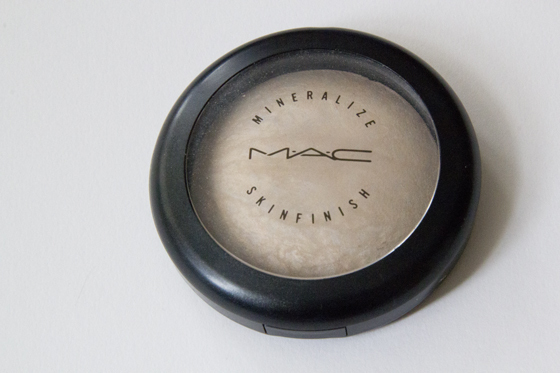 I love MAC to death and I have that powder in my skin tone deep dark and It's really good ! !